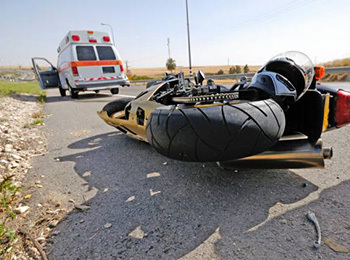 Because of the low profile of motorcyclists, riders are particularly vulnerable to collisions with inattentive drivers. Simply put, automobile drivers don’t look out for motorcyclists. Additionally, motorcyclists often sustain more serious injuries due to the lack of safety restraints and devices inherent in motorcycles and the lack of protection without an enclosed passenger cabin. The rules of the road apply to all vehicles equally and it’s vital to not allow insurance carrier bias against motorcyclists to affect the outcome of the case.